Our experienced team of Technical Specialists can provide expert training in all aspects of refinishing, from preparation to colour blending. We can tailor in-house training around our products for your team, or arrange an ancillary product trainer to call on you. 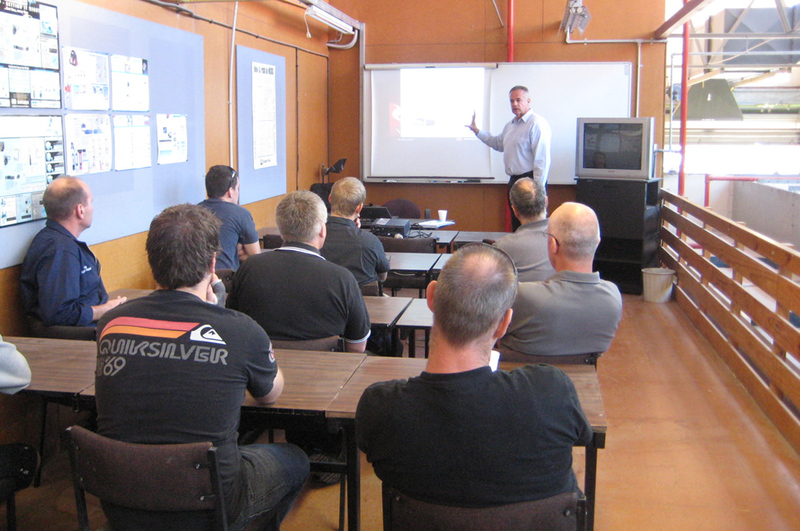 We also offer Cromax training sessions facilitated by an Australasian specialist around New Zealand on a quarterly. Speak with your local rep to be advised of the next course. Watch this space for upcoming training in your area.